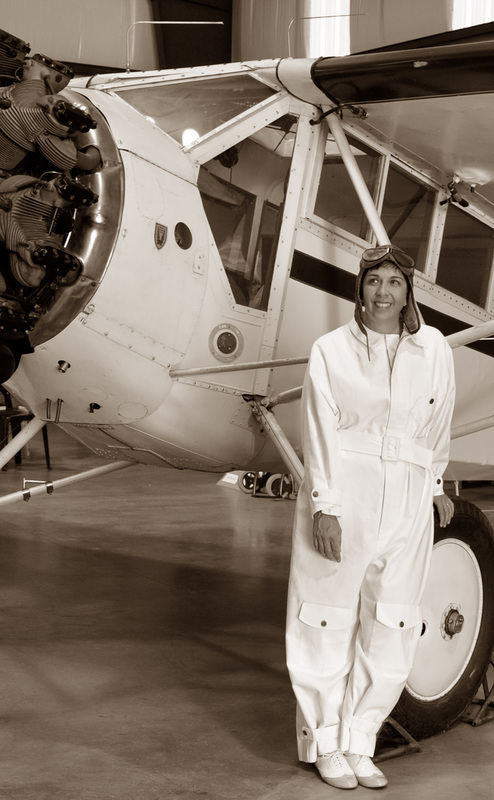 Pioneering aviatrix from Rockingham County, North Carolina. First woman from North Carolina to receive a government issued pilot's license. 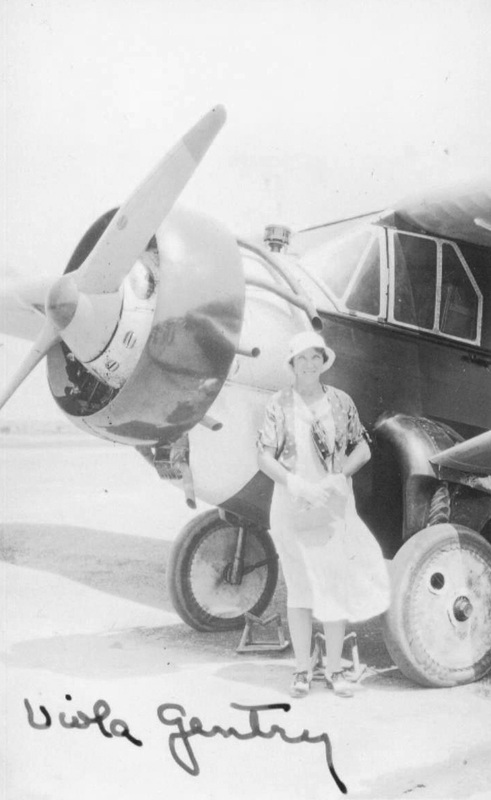 Set the first official solo women's endurance flight record on December 20, 1928. Competed in her third Powder Puff Derby at the age of 78. Her biography will soon fly into bookstores.